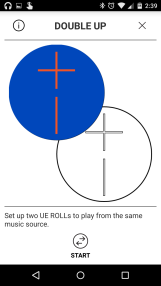 The ROLL is made to take the place of the UE Mini BOOM, which was the smallest member of the family. 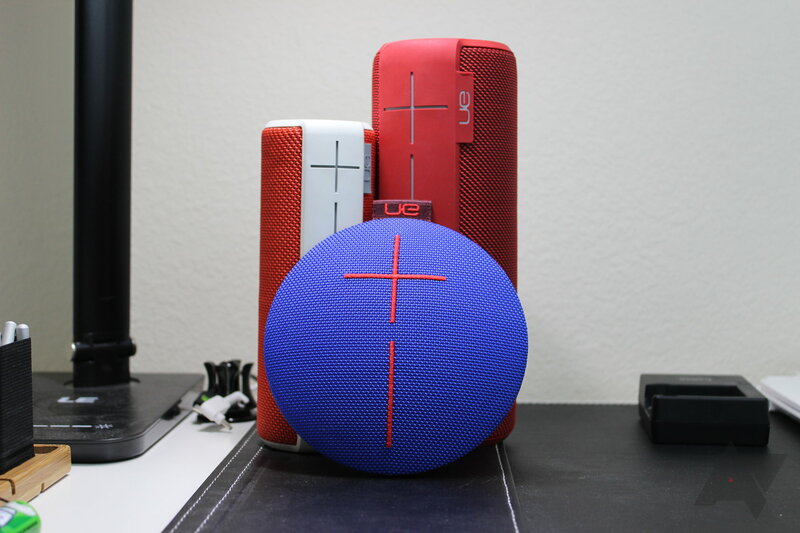 For its time, the Mini sounded great and provided a lot of bang for the buck, but speaker tech has come a long way since it was release back in 2013, and users are looking for more from their portable speakers. The ROLL delivers that "more." So it's called the ROLL, and I can only assume that's because it basically looks like a dinner roll. Otherwise, I have no idea why else it would be called that - but just so we're clear, I think it's a silly name. I can deal with silly, though, especially for a speaker that sounds this damn good for the size...but we'll get into that later. Silly name aside, the overall design is actually really smart, because it still allows for a similar 360 degree sound distribution like its bigger brothers, but with a much more minimal form factor. 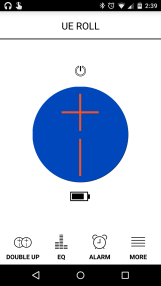 The top of the speaker is basically just a huge volume control, which makes it easy to change the volume quickly. 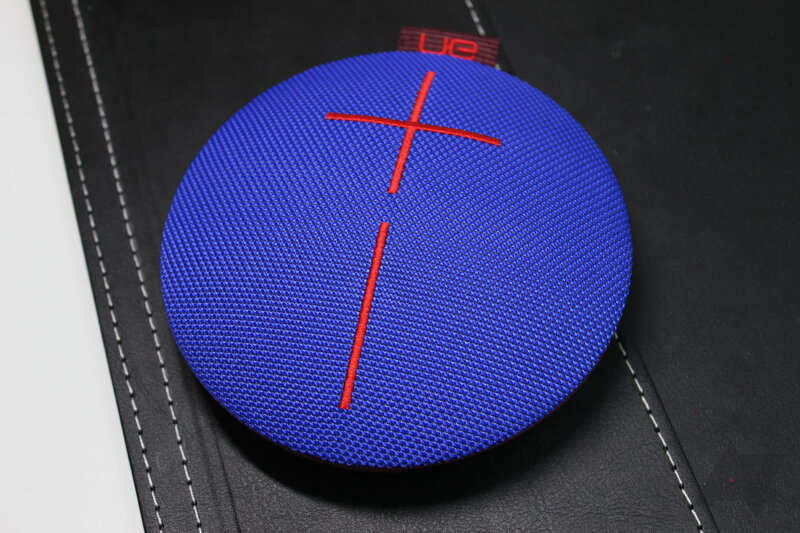 The bottom is where you'll find the power and pairing buttons, along with the microUSB and 3.5mm auxiliary ports, both of which are found behind a small door. Here's the cool thing about that, though: if you accidentally leave the door open, don't sweat it - the ports themselves are actually waterproof. The door is more of a debris barrier to keep crap (sand, dirt...you know) from getting inside the ports. I like it. Then there's one of most interesting features of the ROLL: the bungee strap. This marine-grade bungee cord is always connected, and allows the ROLL to quickly and easily be strapped or hung from various objects. 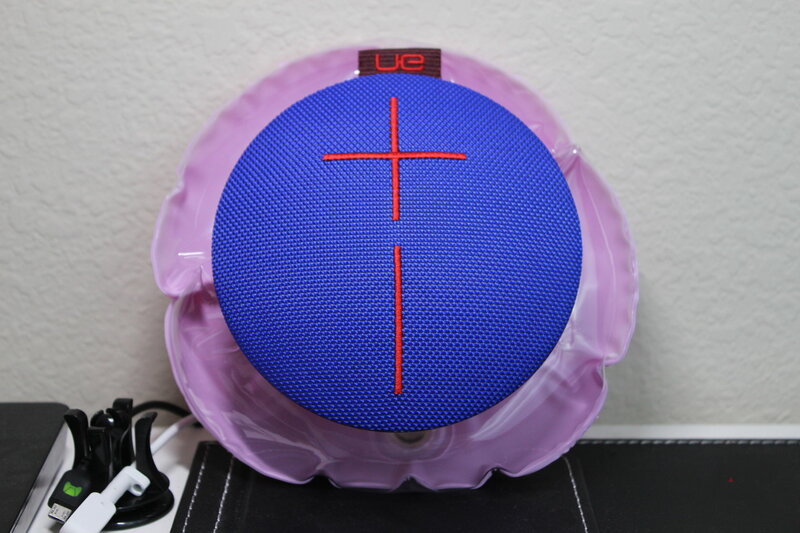 And get this, since the ROLL is waterproof but doesn't float, UE is including a free Ultimate Ears-branded floatie that's designed for the ROLL for a limited time. 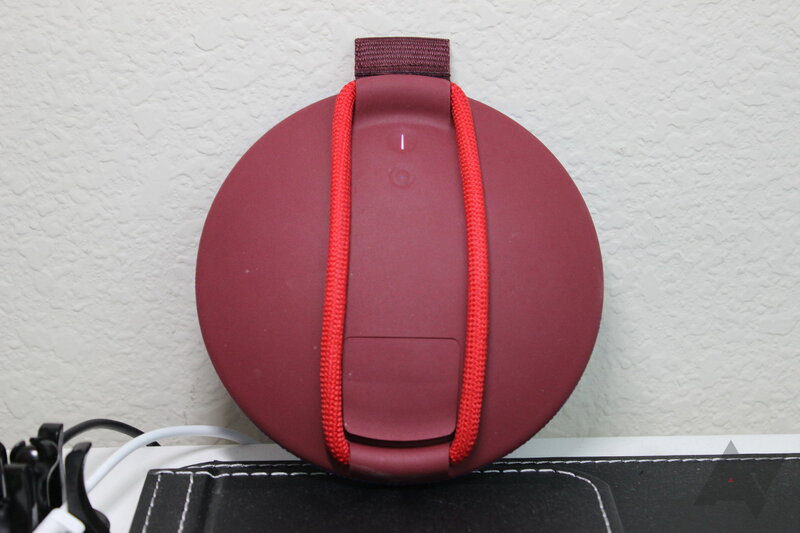 The speaker straps to the flotation device with the bungee cord, thus keeping it secure during aquatic festivities. I think it's awesome. 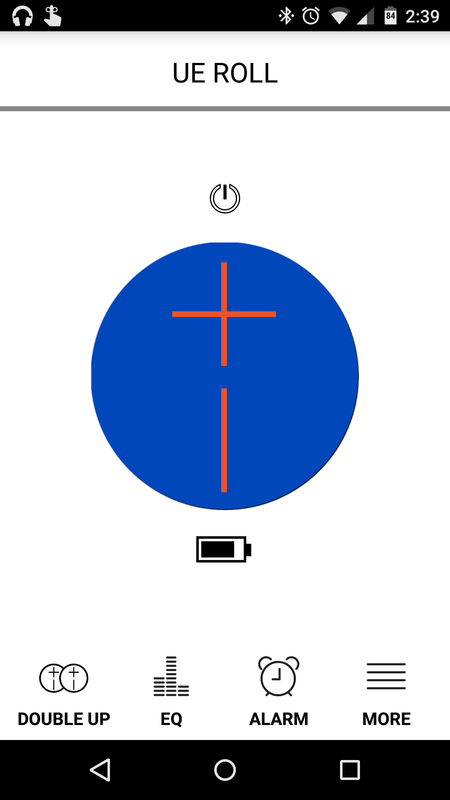 Lastly, what would a UE speaker be without a kickass companion app? Not a UE device at all, I would argue. 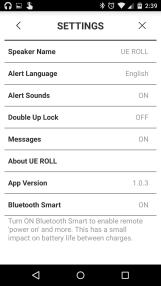 Thus, the ROLL has an app - much like that of the BOOM, Mini BOOM, and MEGABOOM - that allows certain things to be controlled via paired devices. 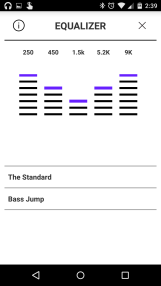 Things like EQ, alarm, and whatnot, along with popular features like Double UP (which allows two ROLLs to be paired together for stereo sound), and the ability to turn the speaker on and off remotely. All good, useful stuff. 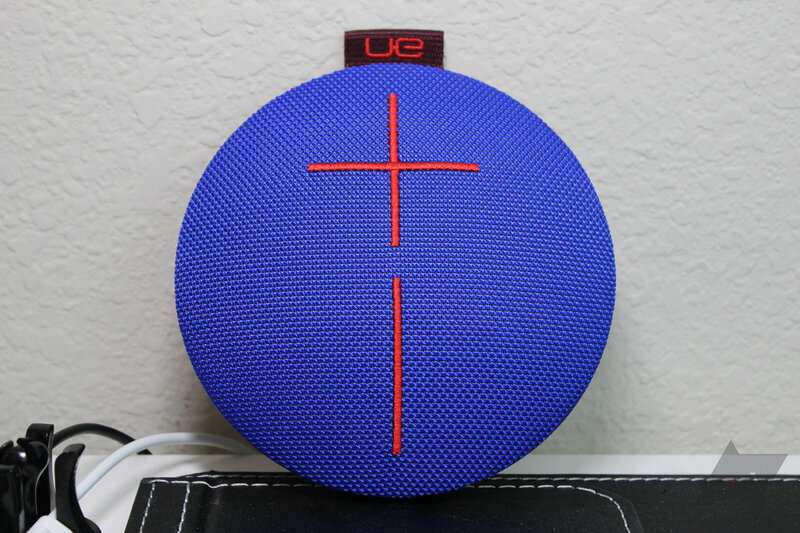 Like other UE speakers, the only thing that I really, really miss with the ROLL is the ability to change tracks from the speaker. 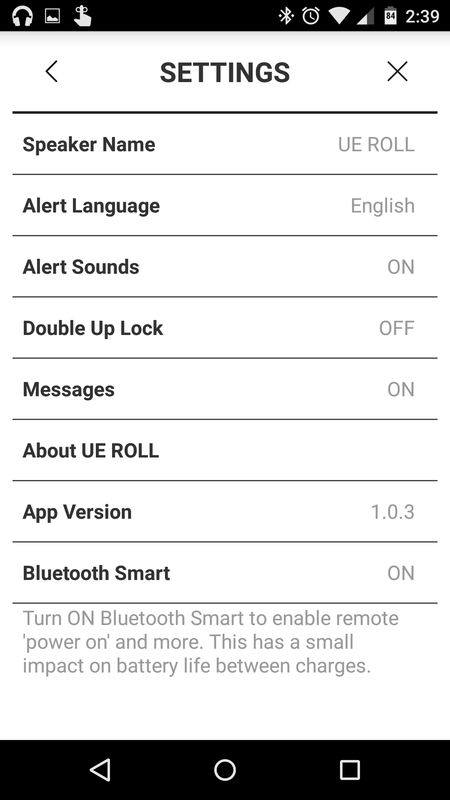 C'mon UE - it can't be that hard to include this functionality, can it? 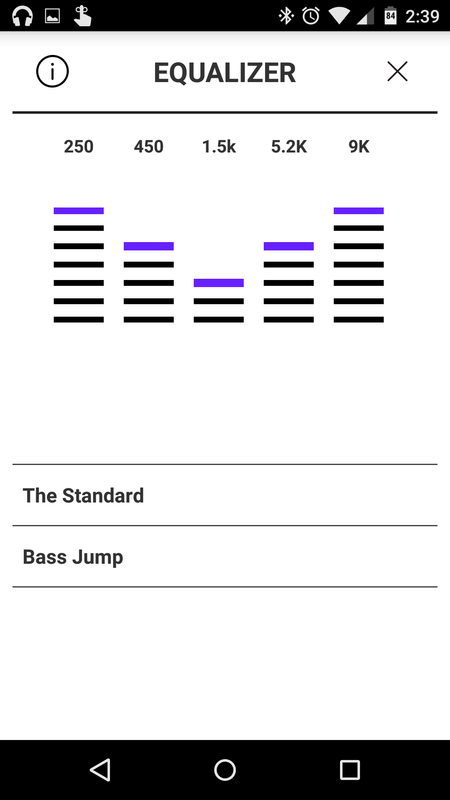 Just let me long-press the volume buttons for track controls. See? Easy! I would love to have this when I have these speakers at the pool, in the shower, or wherever I am and don't have direct access to my phone. Given how much I love the BOOM and MEGABOOM, I had high expectations for the ROLL right out of the gate. I wasn't disappointed. 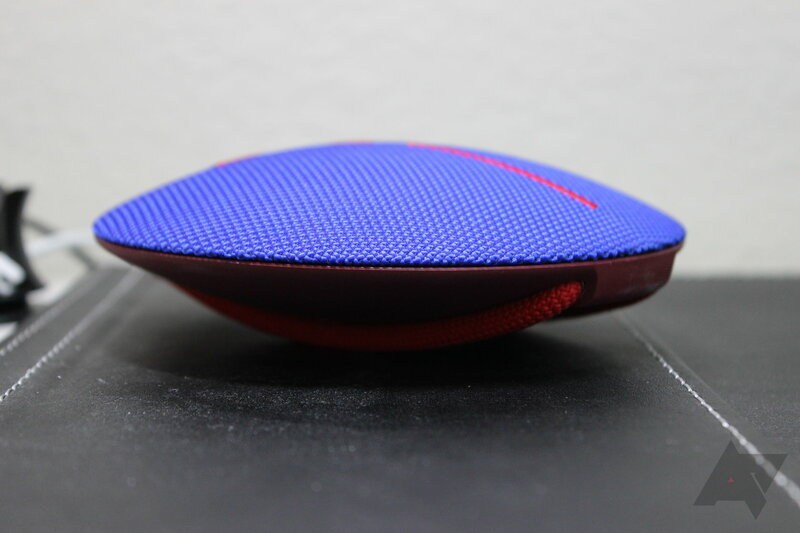 I've been super impressed with the sound quality of ultra-portable Bluetooth speakers over the past year or so, with the Soen Transit XS being the most recent one to really impress me with the sound quality for its compact size. Naturally, I had to compare it to the ROLL - not going to lie here, it was a closer competition than I expected. In the end, the ROLL still sounds better to me, mostly because it's more balanced than any of the other speakers I compared it to (keeping in mind that I stayed in the same price/size range). There's just a nice fluidity to how the ROLL handles itself - it doesn't have too much of anything when it comes to dynamics. By comparison, the Transit XS - which still sounds fantastic - has a midrange spike that I personally found unsettling and almost harsh after comparing it to the warm, roundness of the ROLL (no, that was not a food pun). Oh, and damn this thing can get loud. I'm actually blown away at the amount of volume it can put out, though it's worth noting that you'll definitely start to get some breakup at higher volumes. So yeah, the ROLL is now my go-to recommendation in terms of sound quality in this price range. 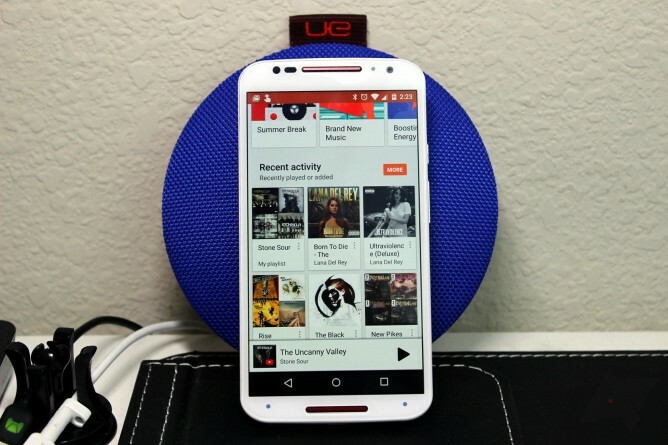 It's a fantastic $99 speaker. Guess what? I dig this speaker. It's durable, waterproof, dustproof, dirtproof, lifeproof, and other stuff-proof. It sounds awesome. It's crazy-portable. The bungee strap is a great addition, and makes it easy to put this speaker almost anywhere. For $99, I'd argue that you're not going to find a better, most versatile, or more robust speaker. If you've been waiting for a solid speaker in the hundred-dollar range, your search ends here. Grab a ROLL and don't look back.